Once again, it's time to get your content marketing off to the right start. But for many companies, this might mean profound changes in strategy and frustration in developing a content plan that will deliver results you demand. Good news: You can stop thinking so hard. 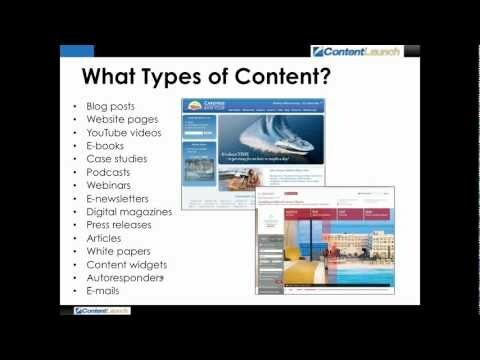 Learn the top 5 mistakes and top 5 methods for content planning from Jon Wuebben, author of Content is Currency. And join host Byron White for a demo on newly released technology called WordVision that makes content planning and performance measurement easy.